An unidentified man was struck and killed by a trolley near Old Town early Sunday morning. 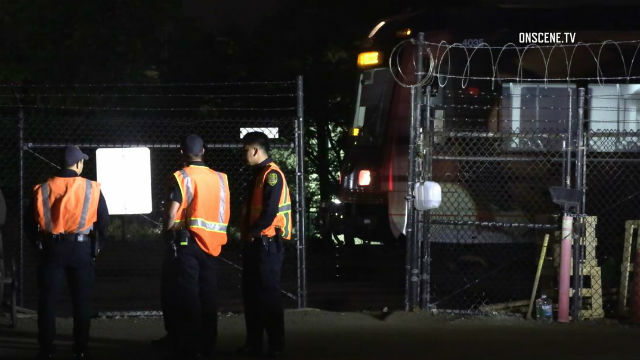 The crash happened after midnight on the tracks between Hancock and Kurtz streets, near Bandini Street, according to Officer Steve Bourasa of the San Diego Police Department. Bourasa did not have a description for the victim. The incident caused a brief service delay, though it wasn’t clear for how long. Trolley service has since been restored.